Laura manages our optical department, keeping our frame selection up to date and current with today’s trends. Along with Dr. Turlingtons’ recommendations she will help assist you in creating the perfect lens and frame uniquely designed for you. 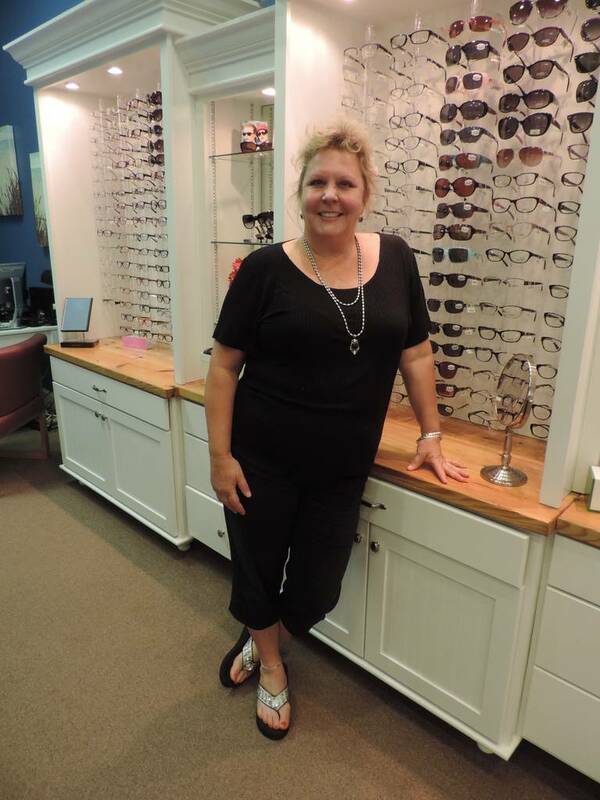 She also helps clarify insurance coverage on optical orders and adjusts and repair glasses as needed. Laura has been with our office just over four years.